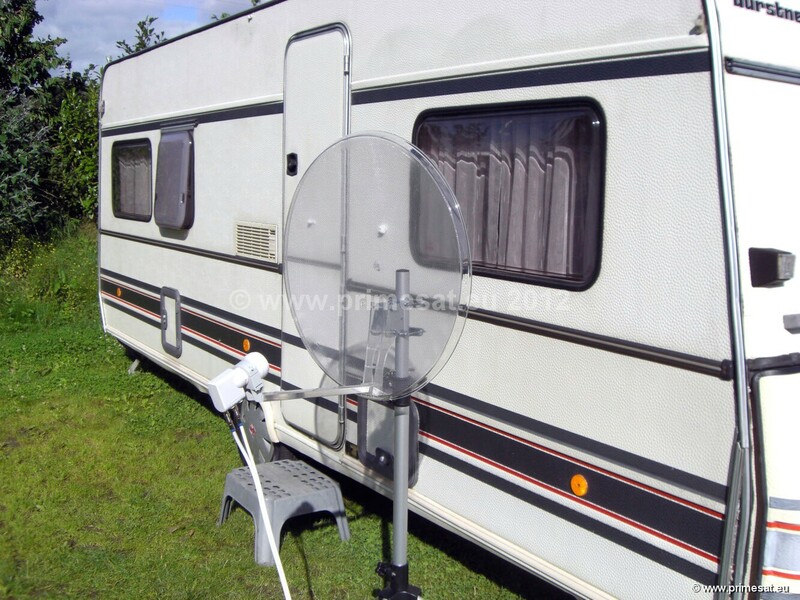 Caravan, Motorhome, RV, mobile satellite dishes and receivers. 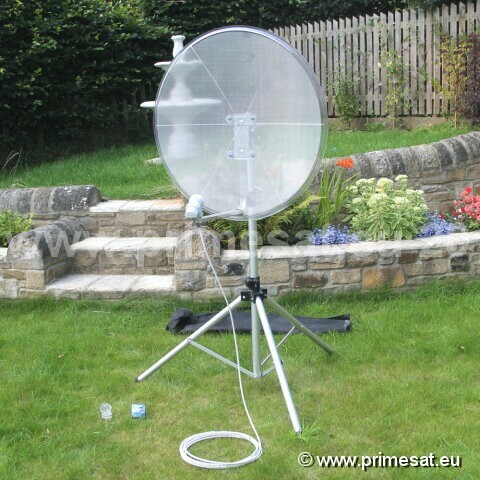 Satellite dish kits for touring. 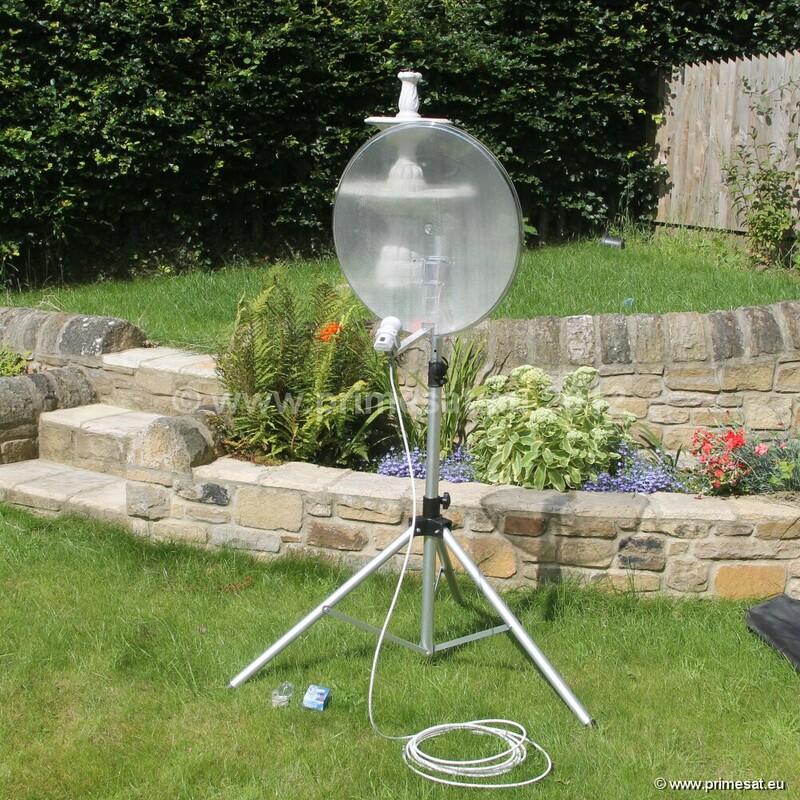 60cm transparent mobile caravan dish kitClear dishes are made of fairly soft plastic (compared to metal) and will not harm anything in thecaravan (when it is being carried in and out) or car boot while being deployed or stowed away flat.Even the bracket on the back of the dish is now transparent.The dish has a removable push fit LNB arm This dish kit works far better than those small,often only 45cm, caravan dishes from caravan centers.Primesat transparent dish. 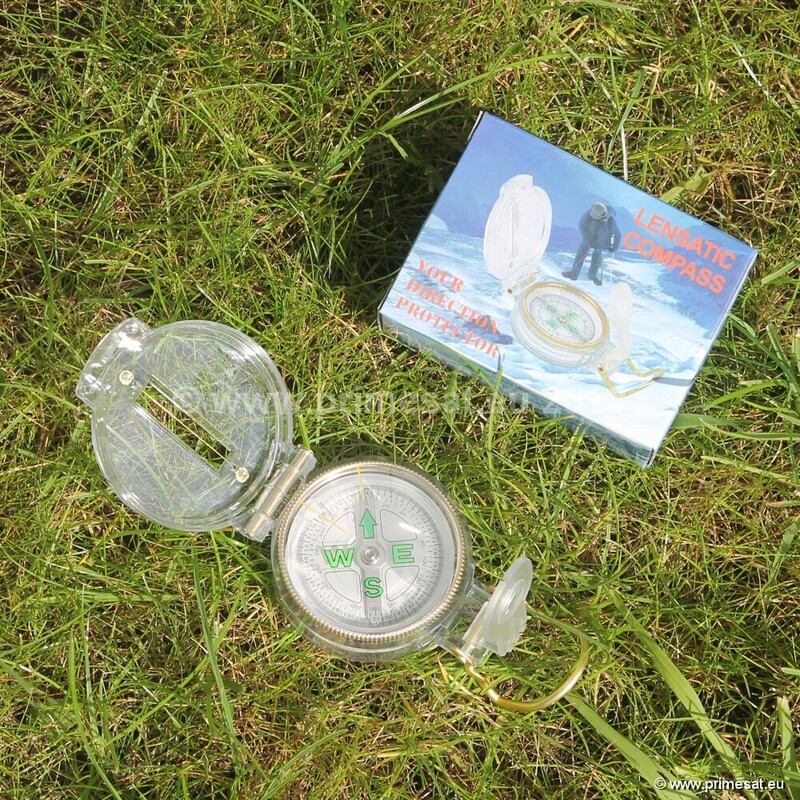 Titanium LNB, folding stand, 20m made up cable and Lensatic Compass If used with twin tuner receivers like Sky +, Sky HD, Freesat twin tuner etc. it is possible to upgradethe single LNB to a twin LNB and the single cable to twin cable This is the Titanium third edition 0.1dB LNB which is widely praised on many web sites.The third edition has the gold connections and is very low noise. 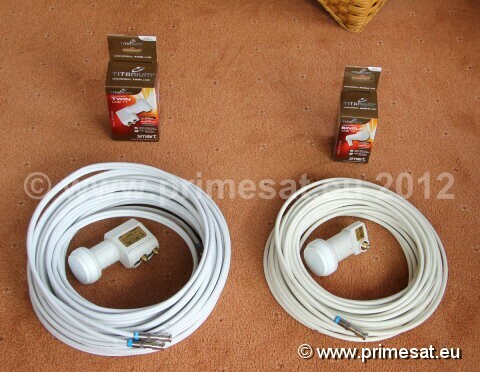 An ultimate performance LNB.20m of white, made up digital cable (white looks better than black for outdoor use.) The cableis fully made up with connectors fitted on both ends. 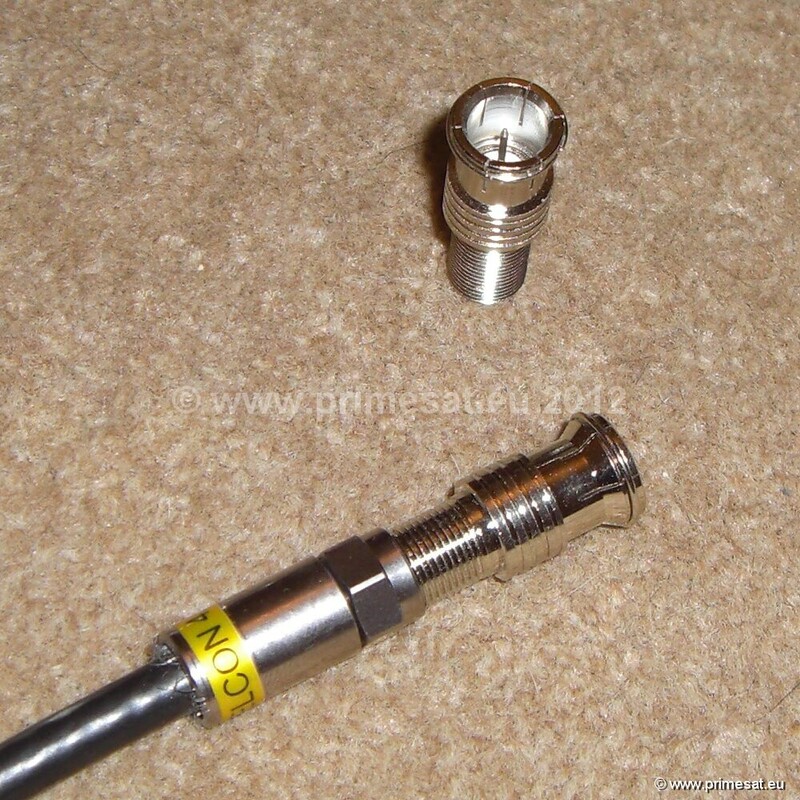 Professional compression F connectors are used fora tight durable watertight seal. 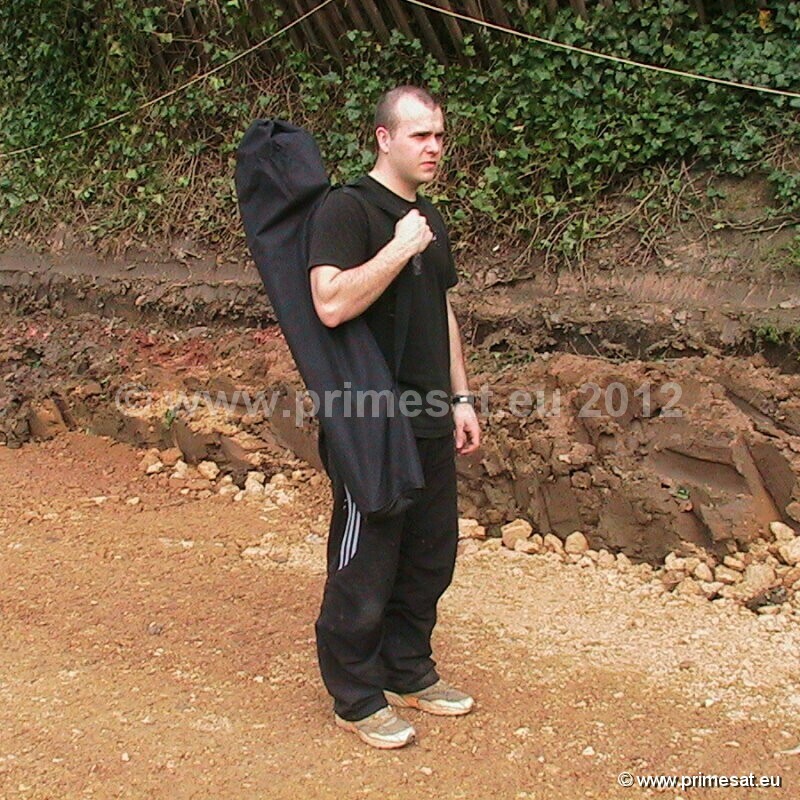 No tape needed. 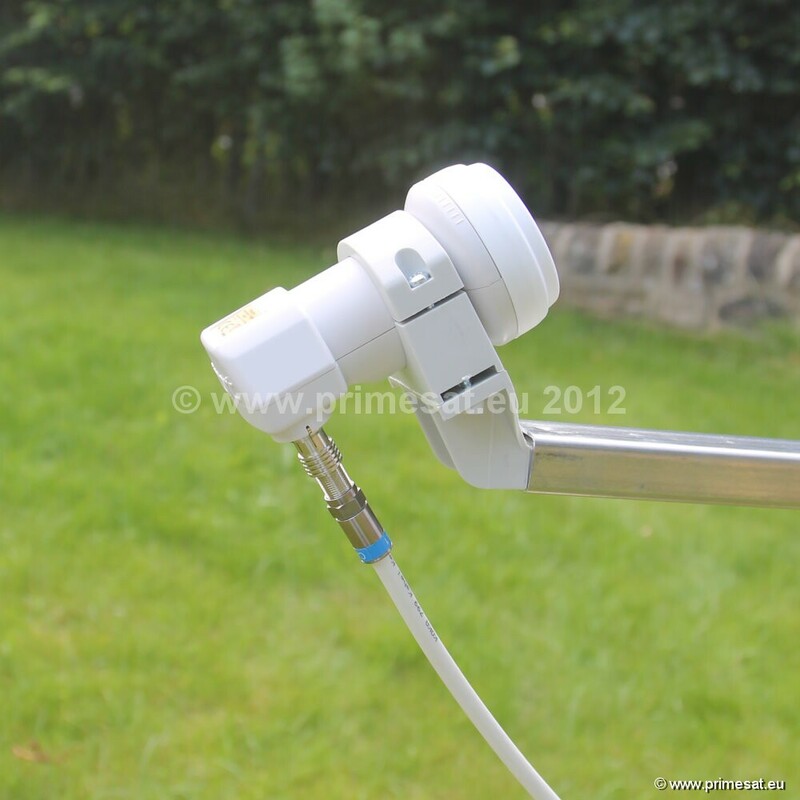 A very high quality push fit f connector adaptor isincluded on one end of the made up cable for very fast connection to the LNB.Deluxe lightweight aluminium folding ground stand. 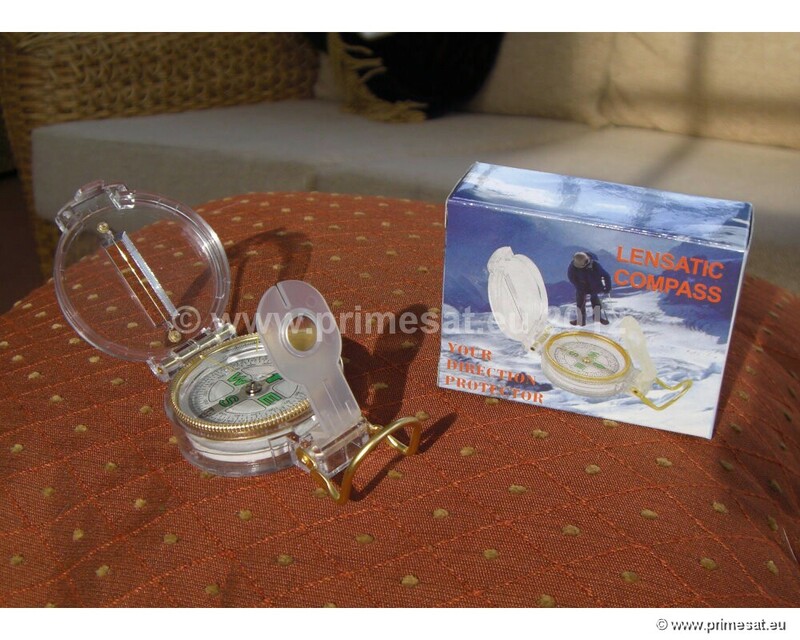 The pictures show the dishon the deluxe stand. 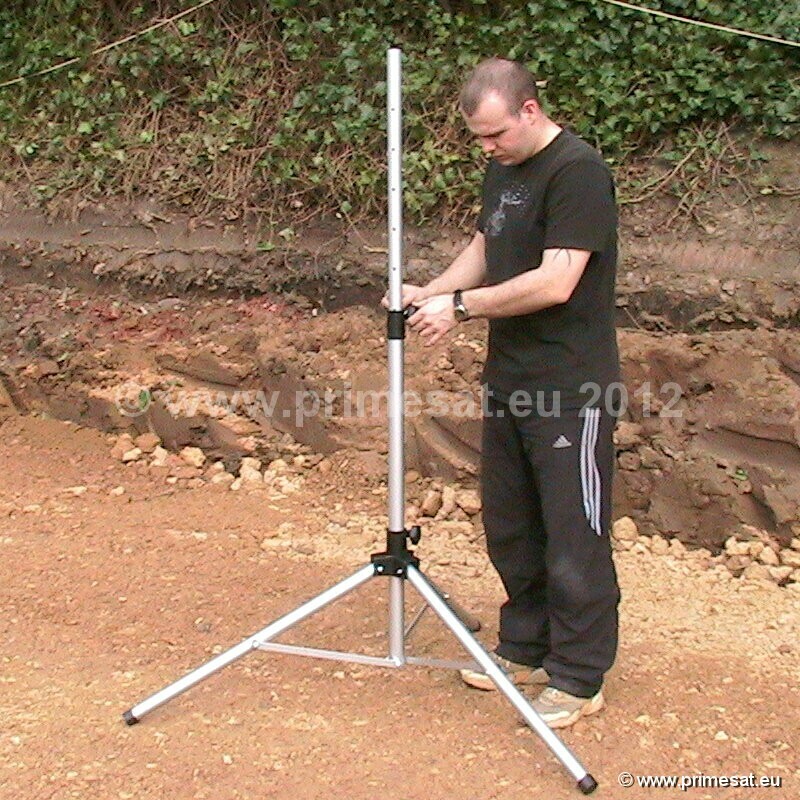 The stand has holes at the end of the legs for pinning down with tent pegs (included).This is the deluxe UK model (beware of Chinese copies that fall apart after being used a couple of times) now with a 500mm height extension. 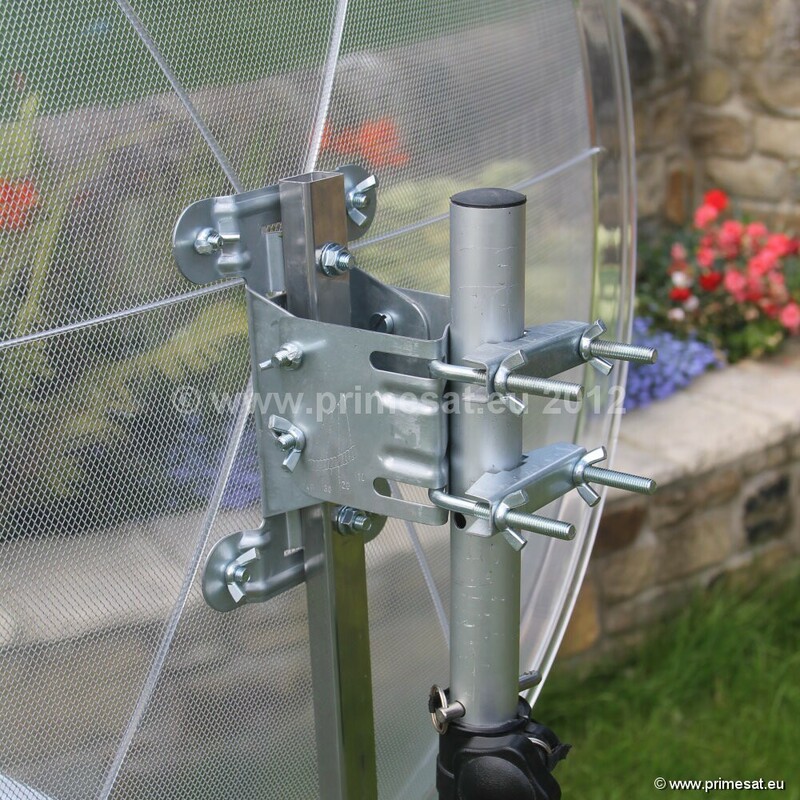 Good for looking over obstacles but also ideal for raising the dish to an easy height for assembly without bending down. 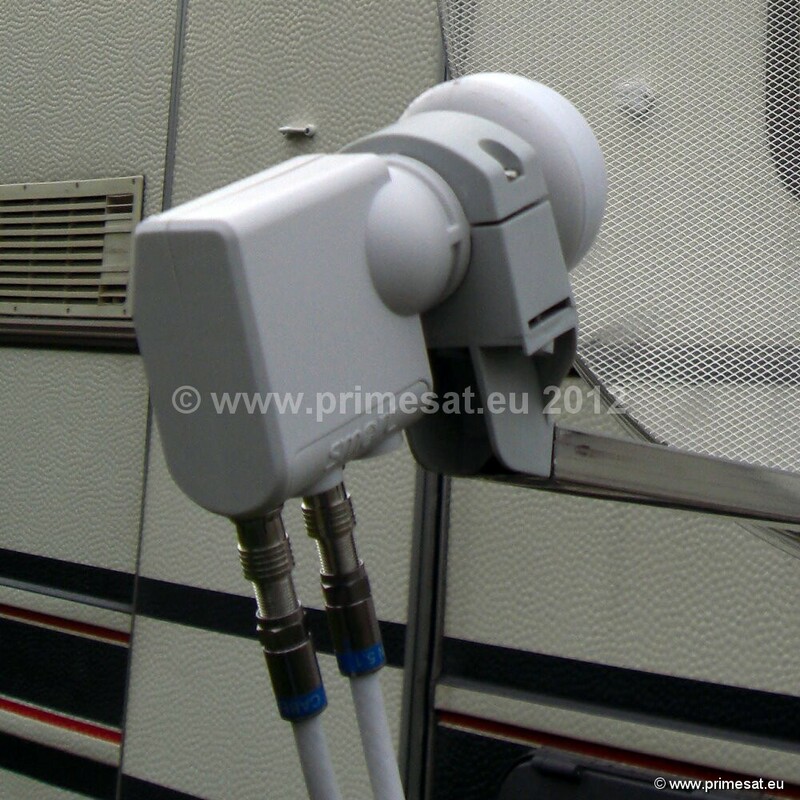 The complete kit is packaged withour own detailed setting up instructions based on 21 years experience of both satellite TV andcaravan touring all over western and eastern Europe. 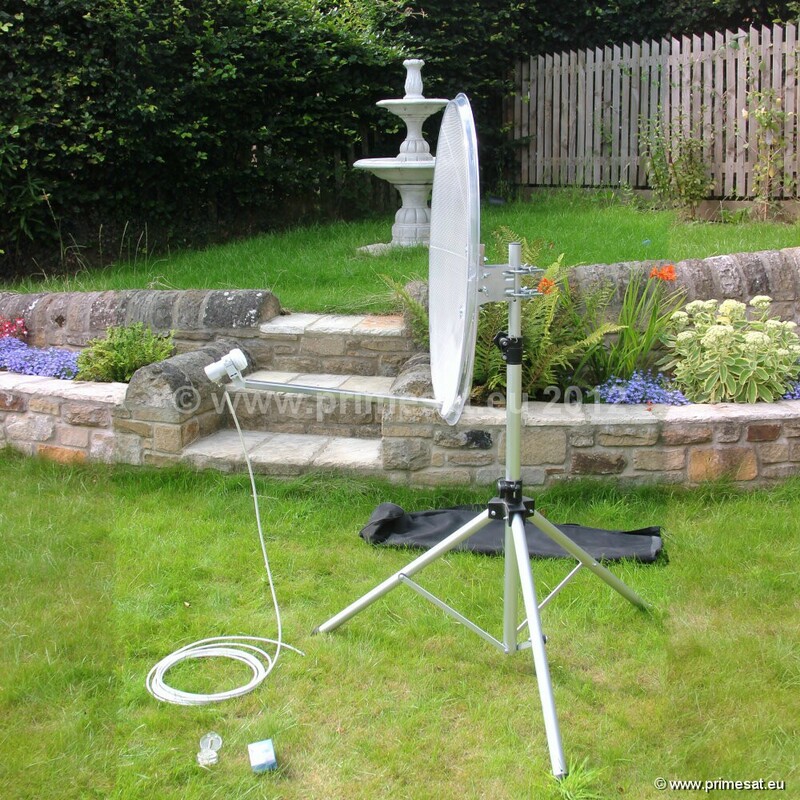 These instructions detail all of the shortcutsfor fast setting up and satellite location. 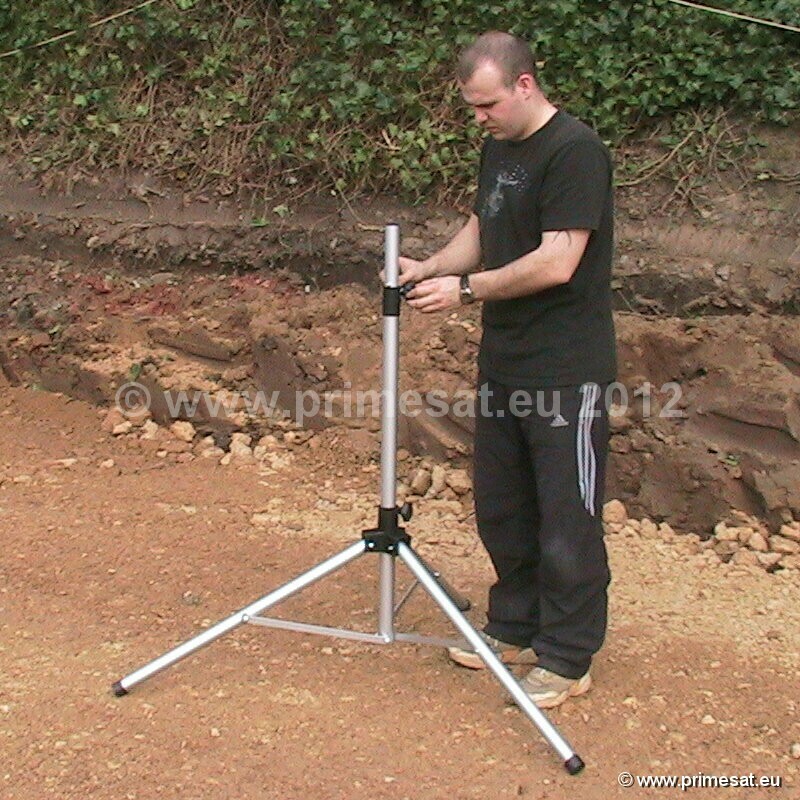 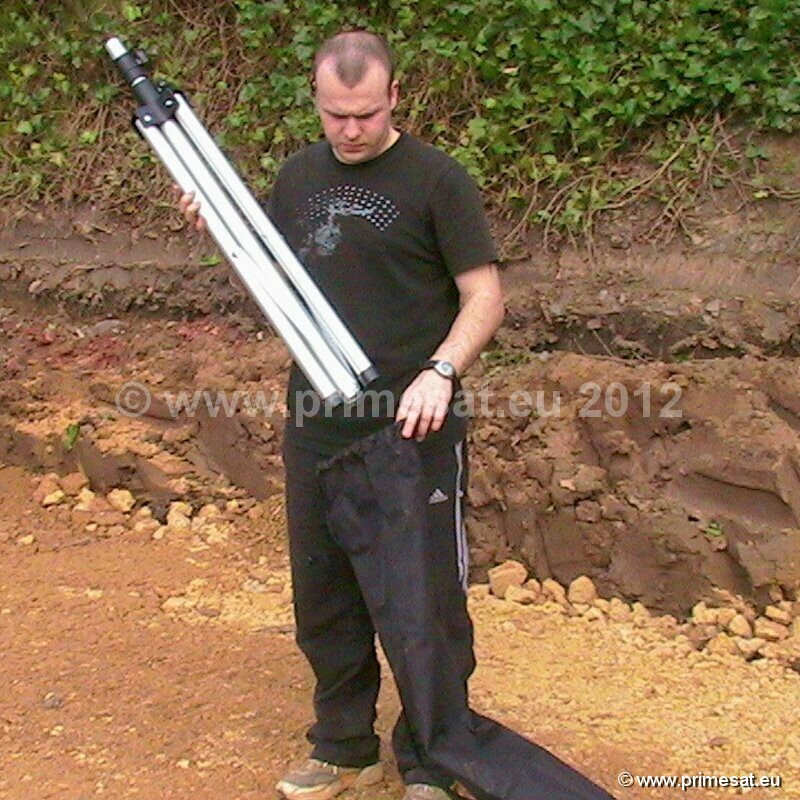 If you need a satellite meter (if you don't have one, you will need one,) check out the Lexium Fastalign 5110 meter. 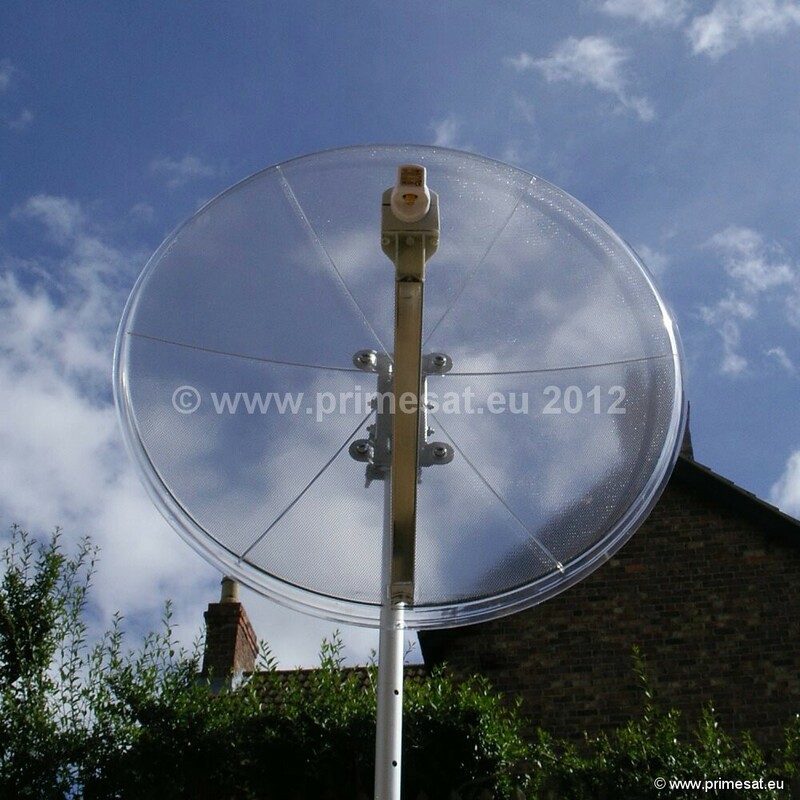 If used for Sky or freesat from Astra 2 at 28E this dish is ideal fortouring in the UK and should receive all Sky and freesat channels as far southas Paris however, we would recommend the 85cm transparent kit below if youintend going to the south of France. 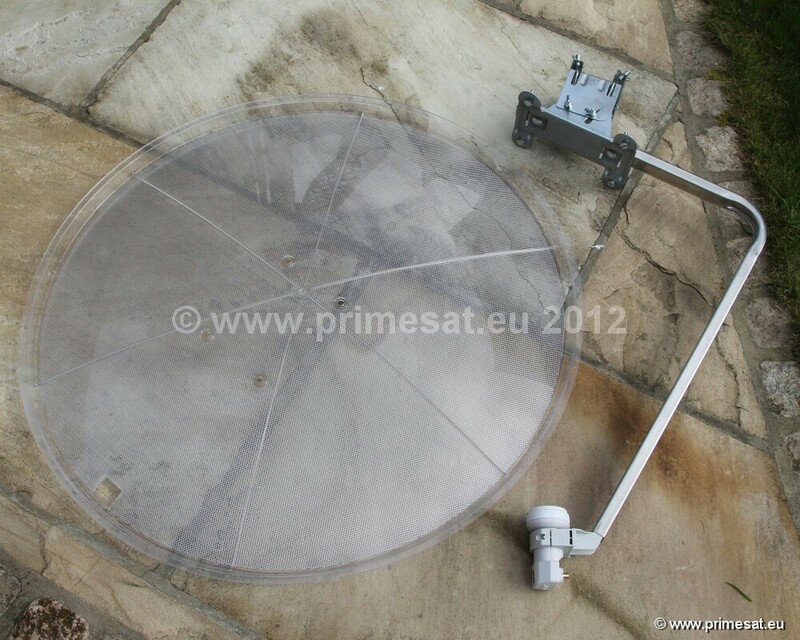 The 60cm and 85cm kits are also available with with a twin LNB and a twin cable. 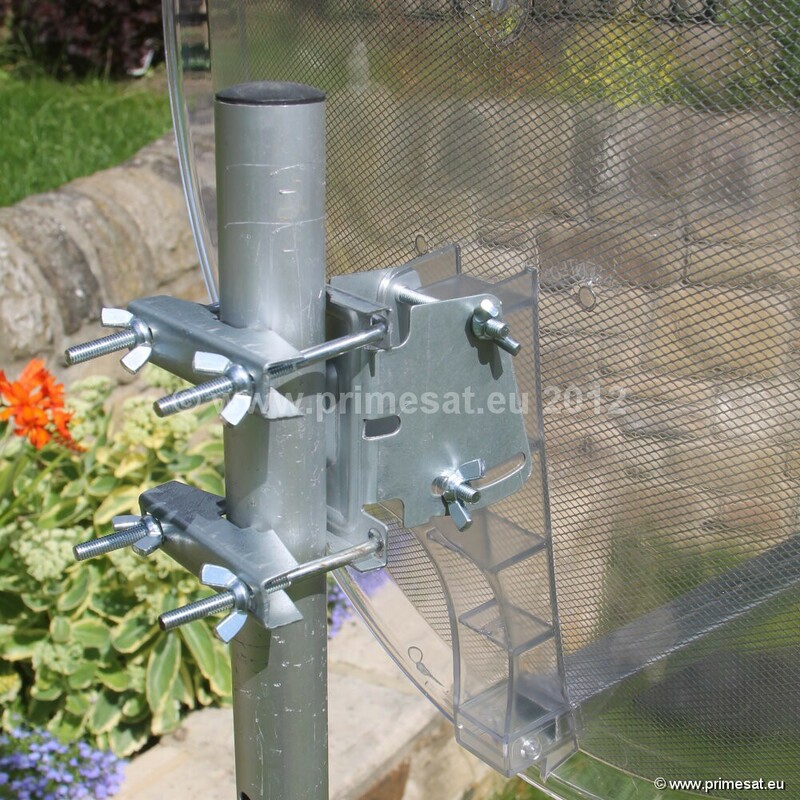 Ideal for Sky+ HD, twin tuner PVR freesat, twin tuner PVR receivers or two single tuner receiver. 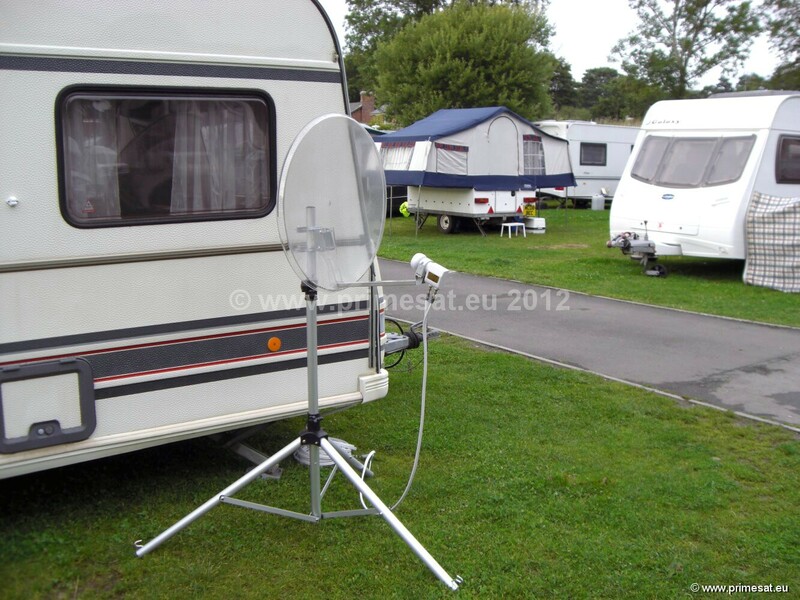 Alternatively quad LNB options are also available if requested. 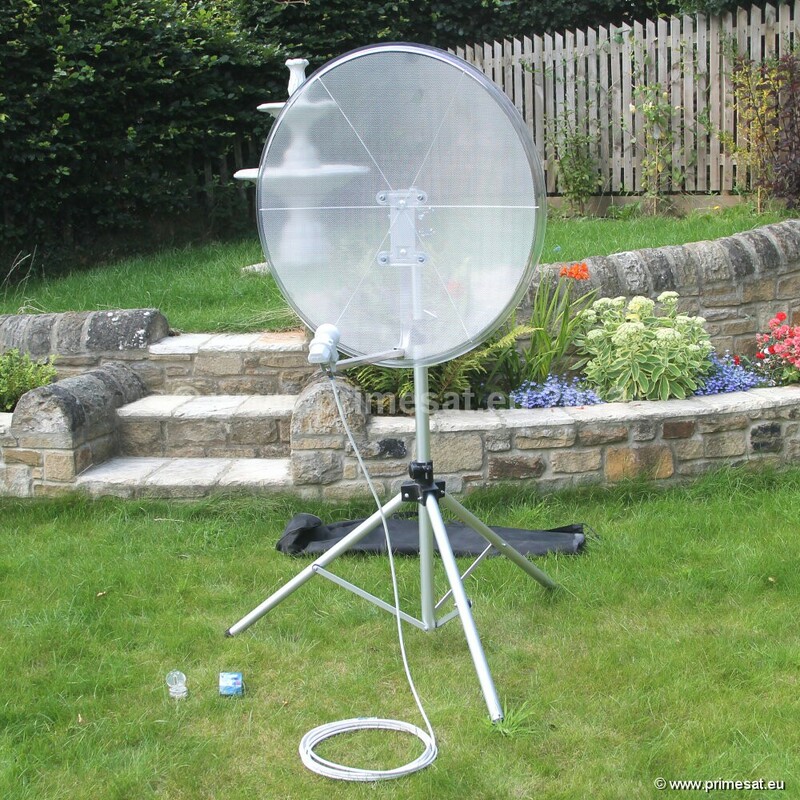 The 60cm and 85cm kits are also available with with a twin LNB and a twin cable. 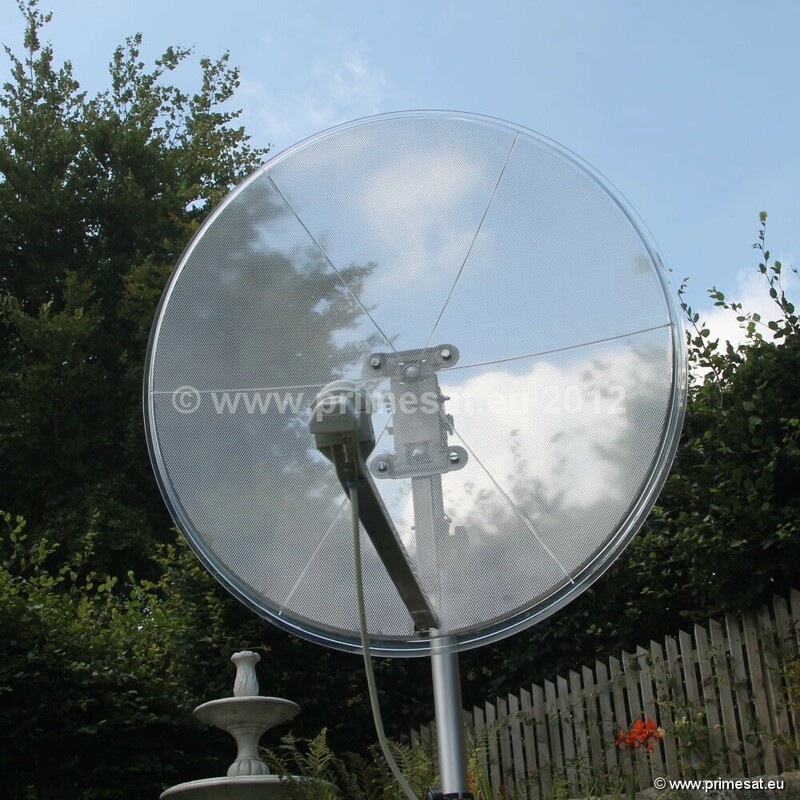 Ideal for Sky+ HD, twin tuner PVR freesat, twin tuner PVR receivers or two single tuner receiver. 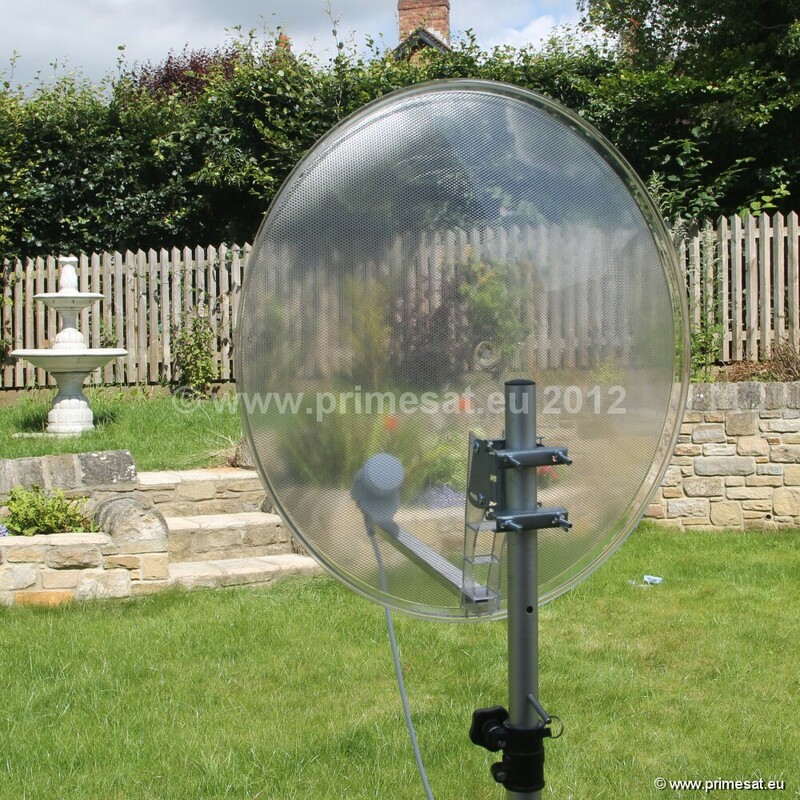 Alternatively quad LNB options are also available if requested. 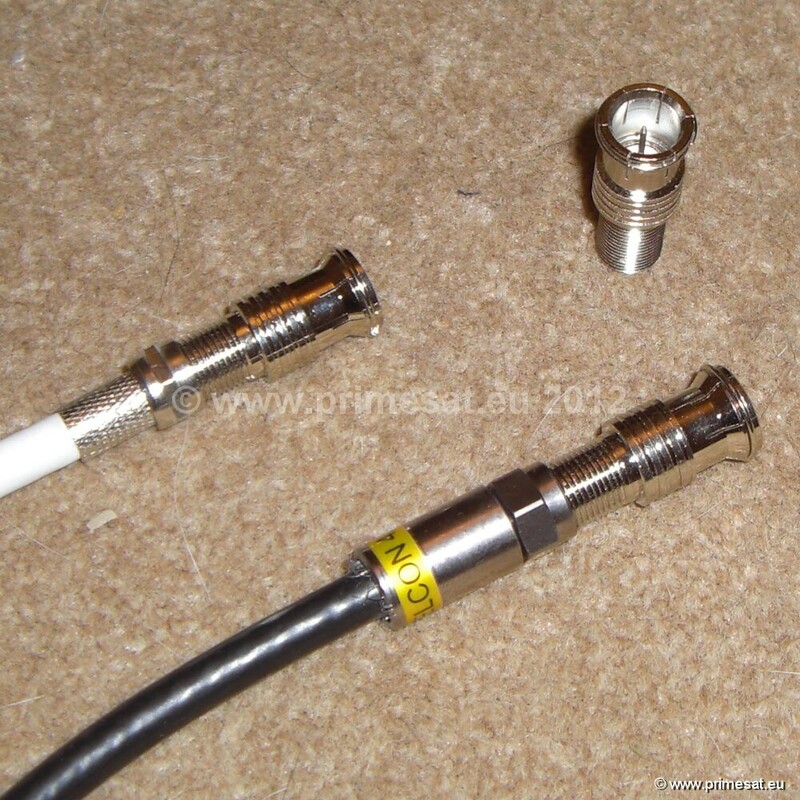 Two push fit f connector adaptors are included.